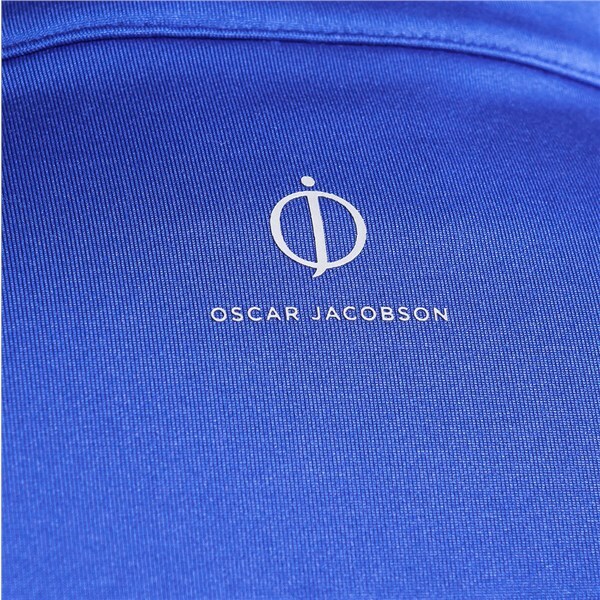 Oscar Jacobson have created the Men’s Jonathan Thermal Pullover as a modern alternative to the traditional golf sweater. 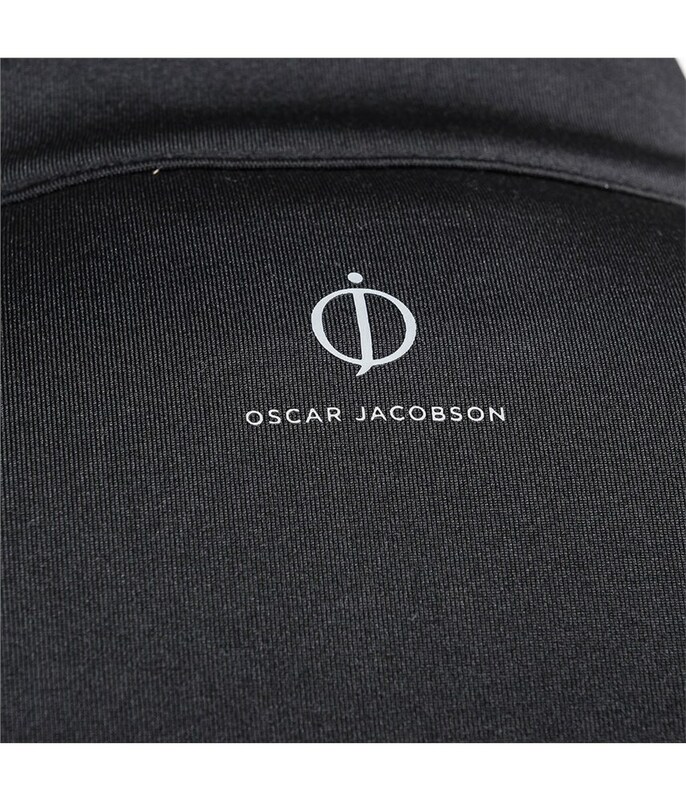 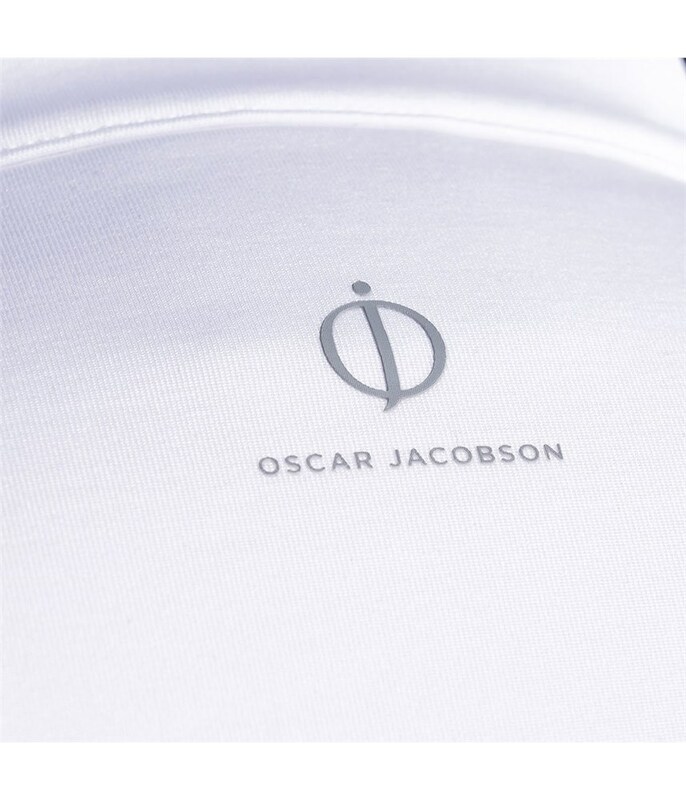 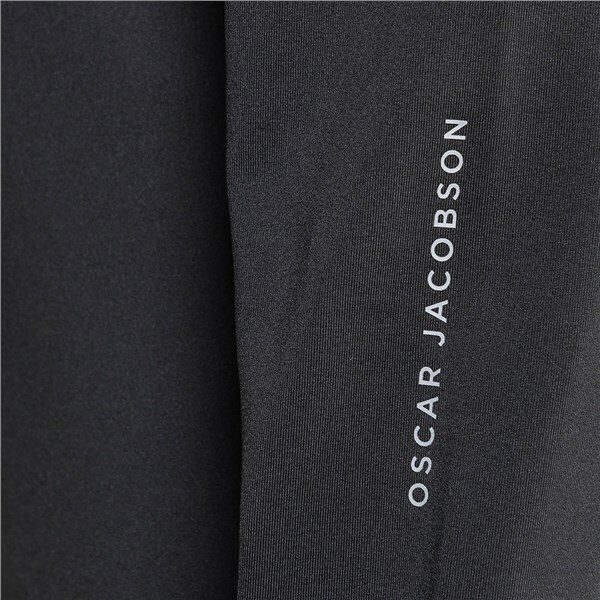 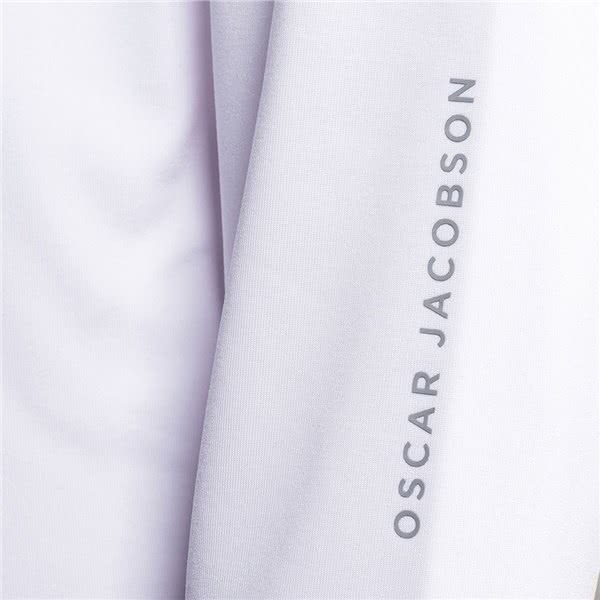 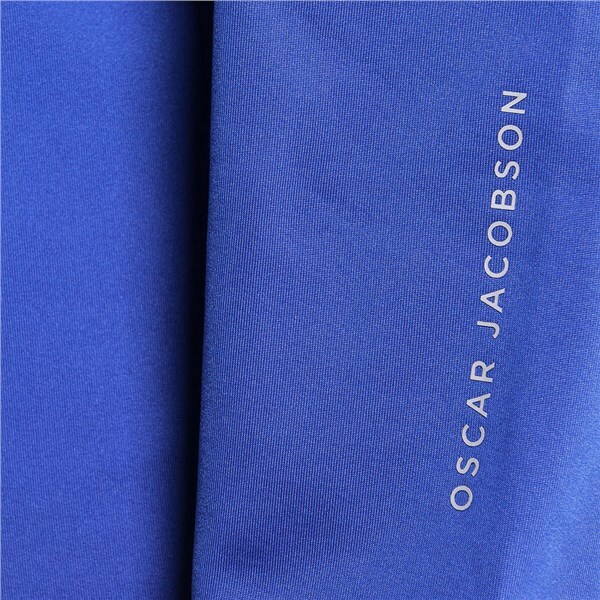 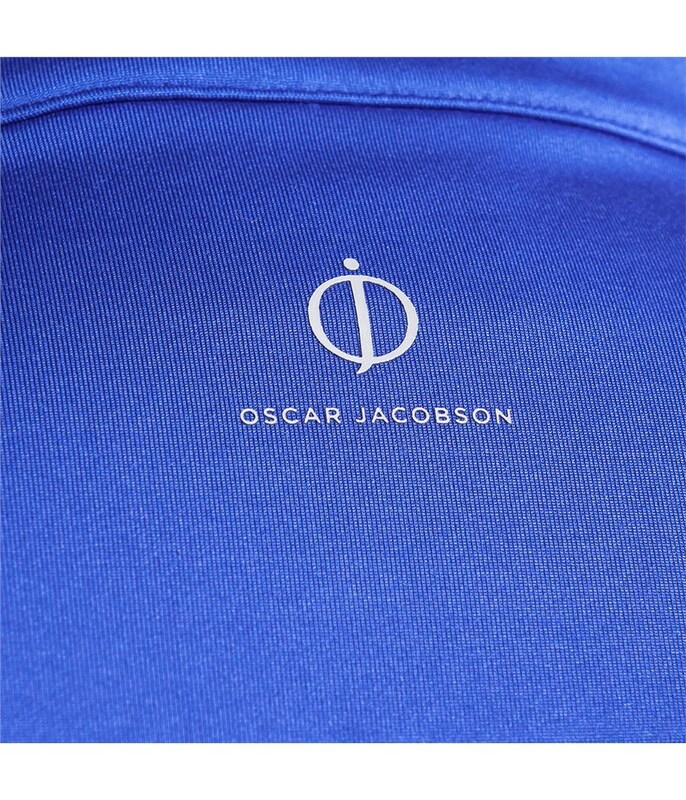 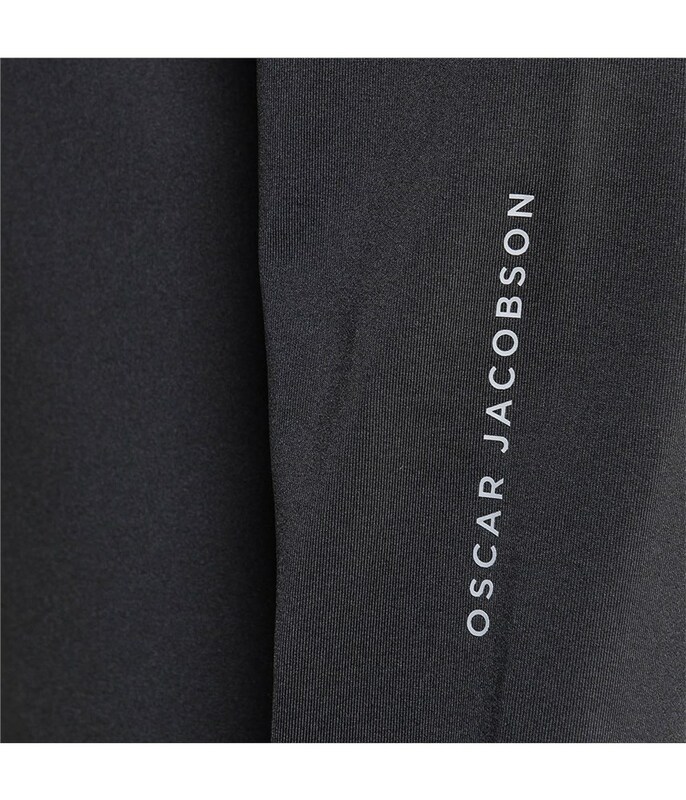 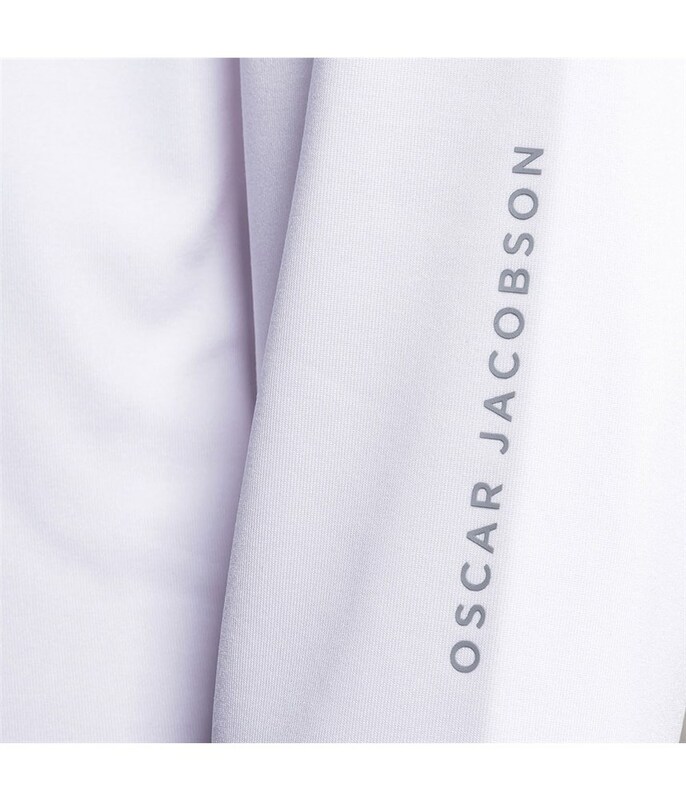 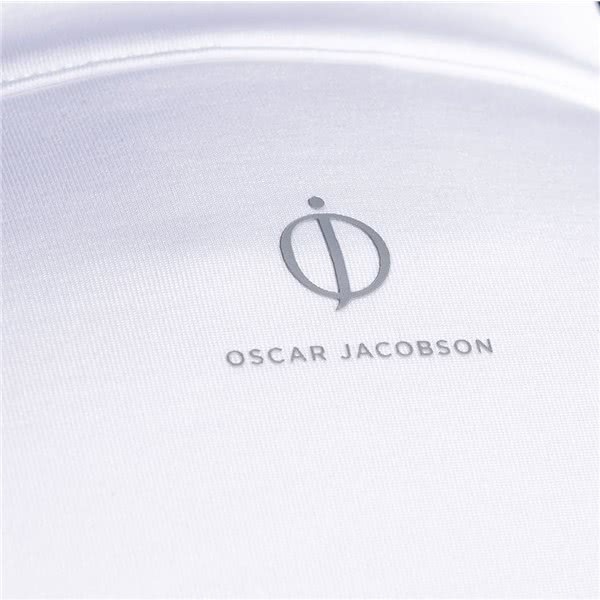 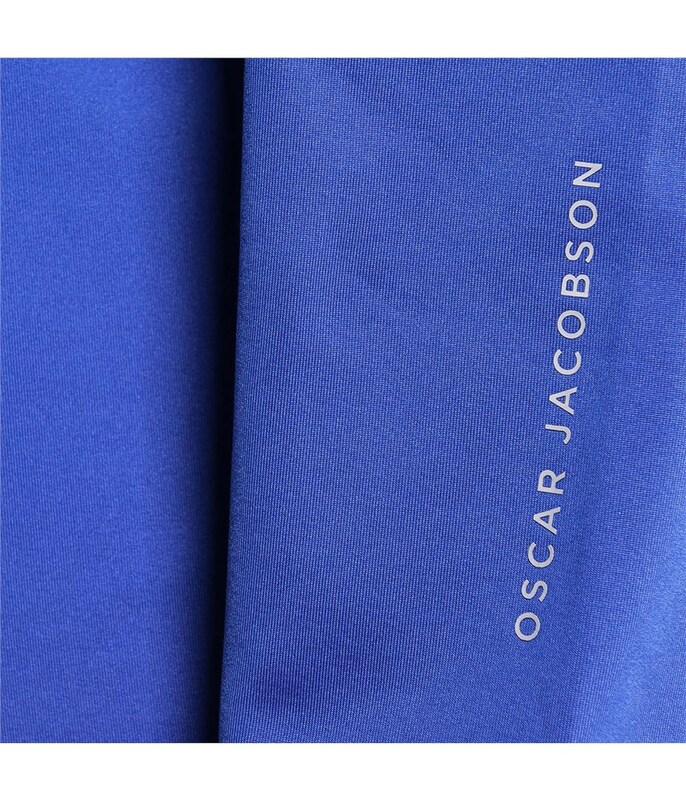 As a premium apparel brand Oscar Jacobson have combined fashionable fit with innovative fabrics and technologies that will raise you look and game. 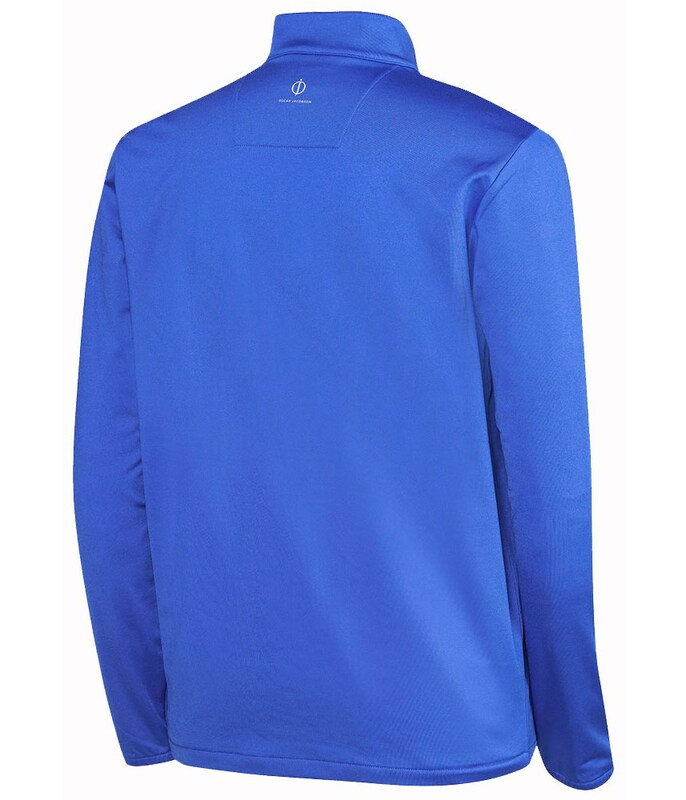 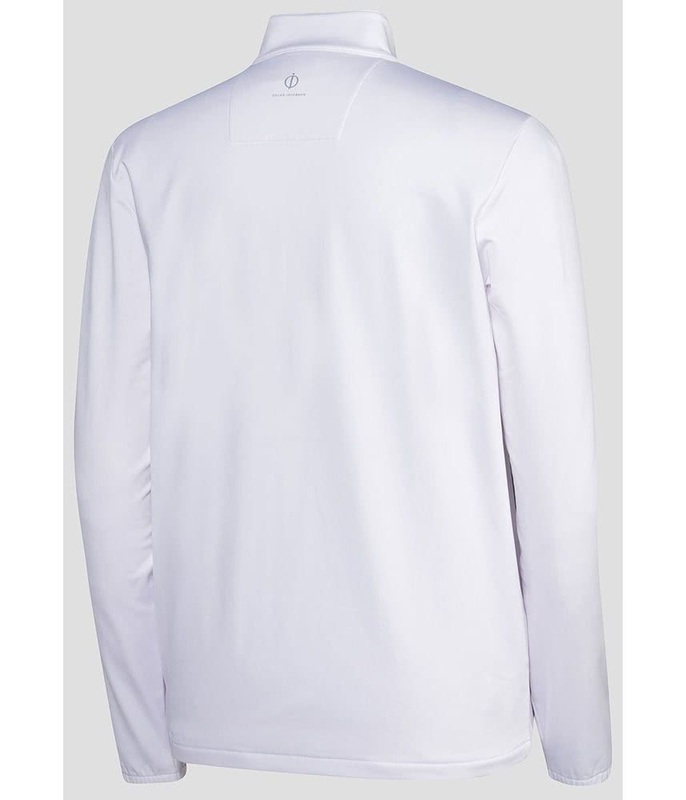 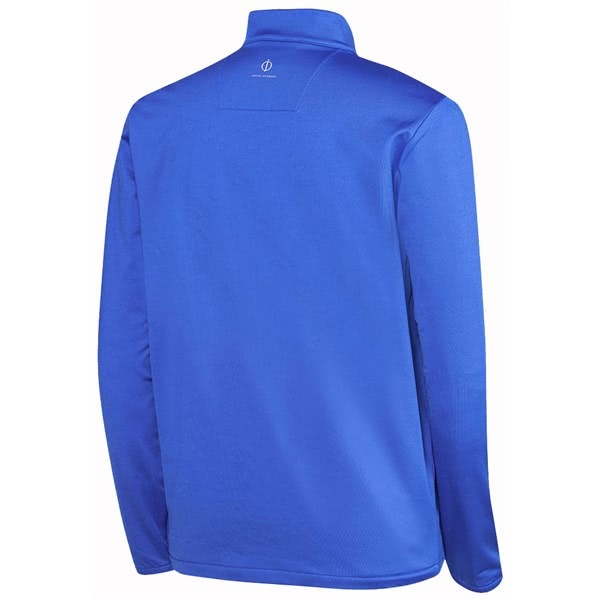 This polyester / elastane construction features a brushed backside to provide warmth. 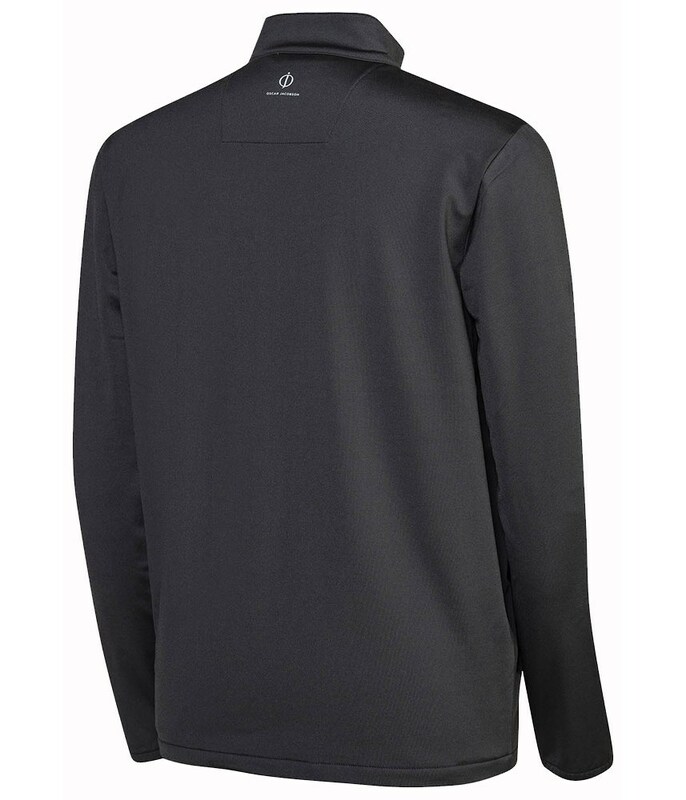 The fabric on the Jonathan Thermal Pullover features a technical stretch that will enhance your freedom of movement and mobility whilst wearing additional layers. 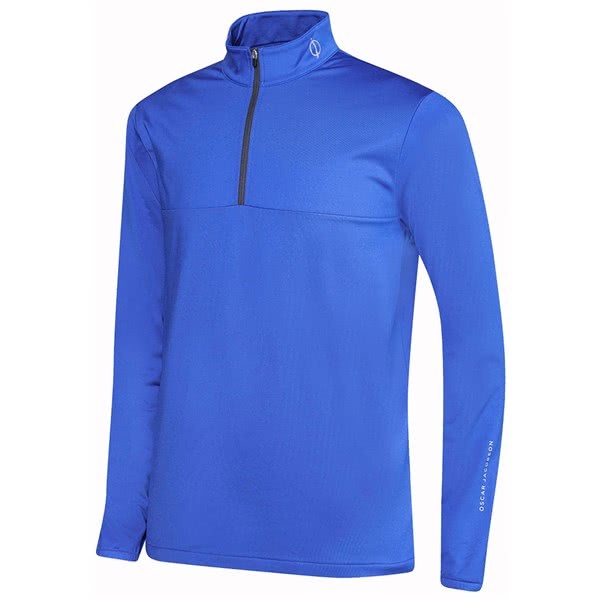 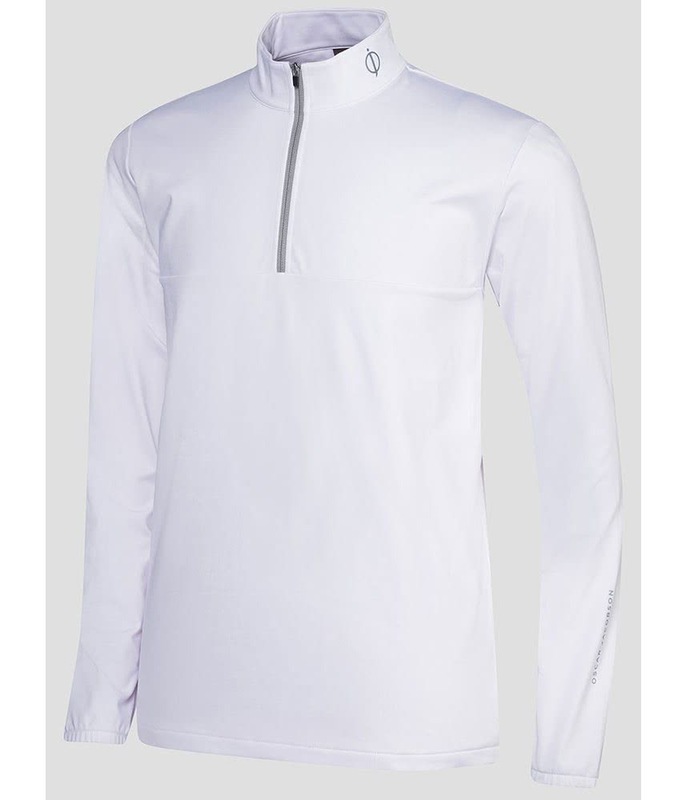 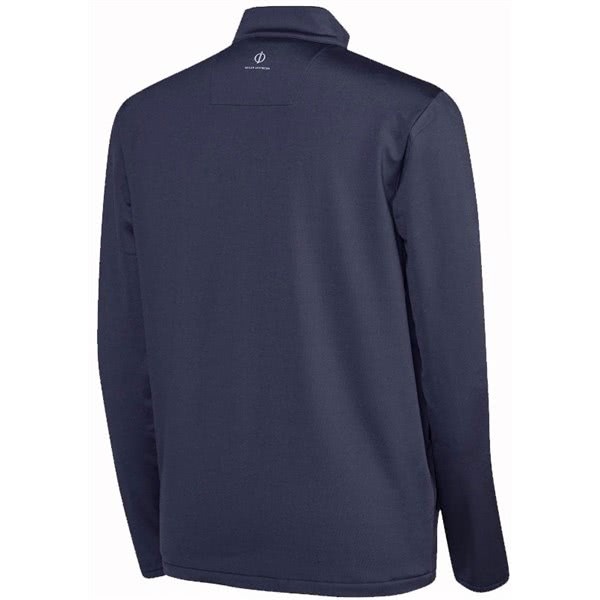 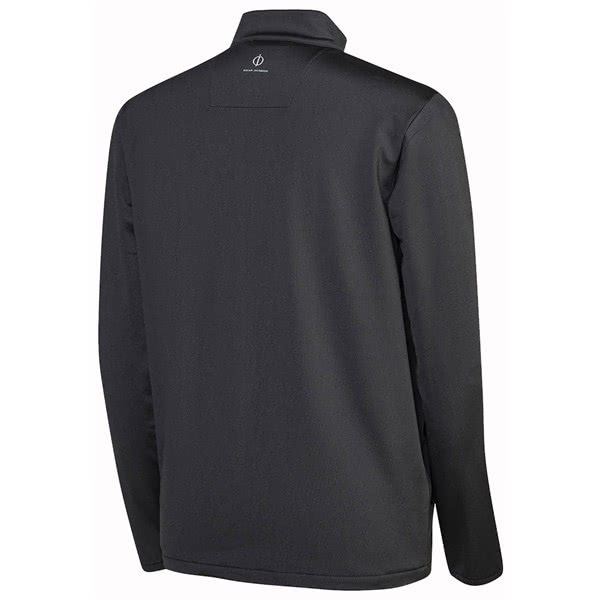 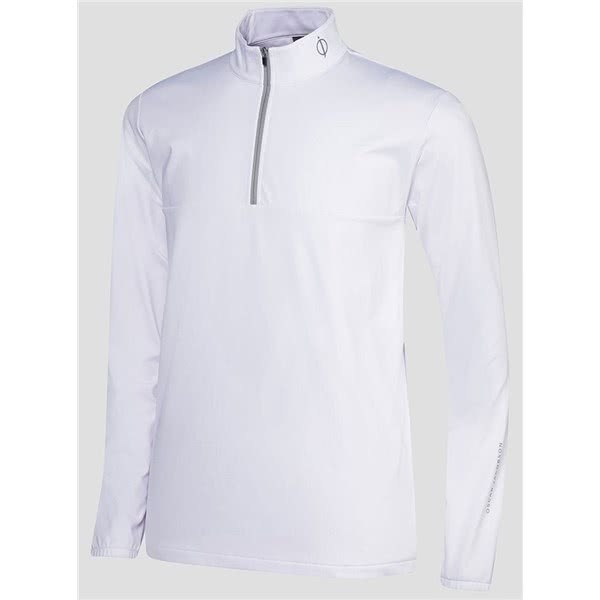 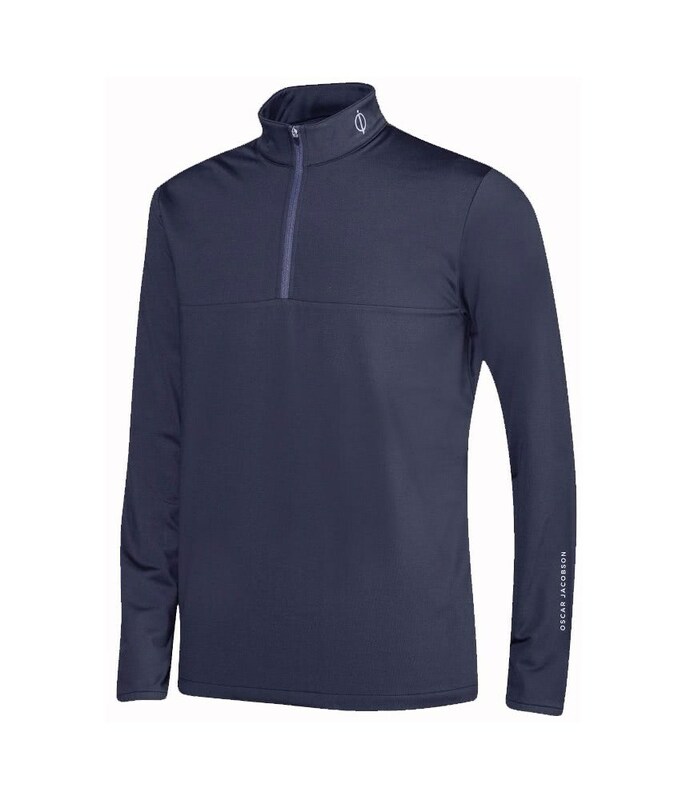 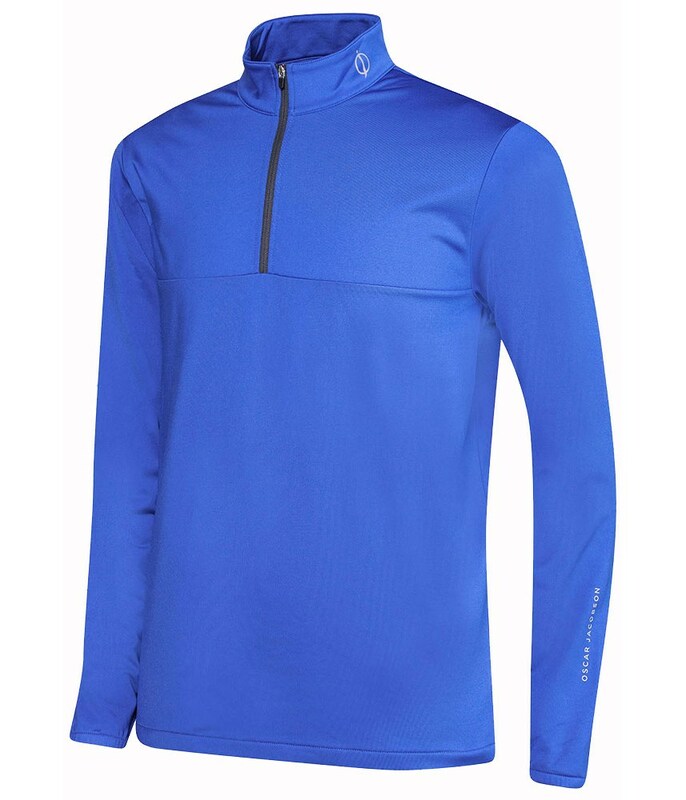 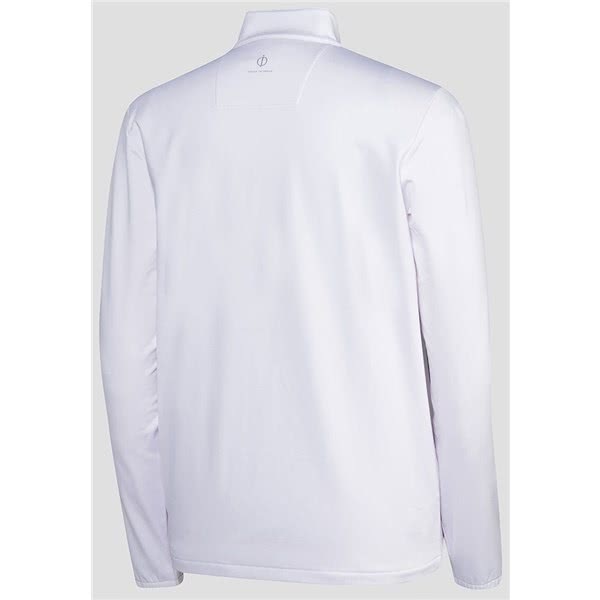 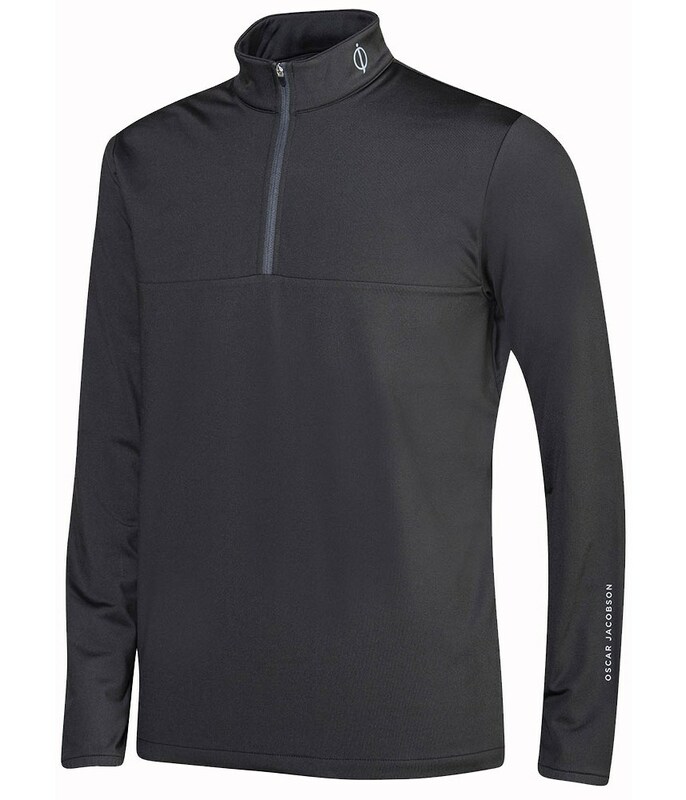 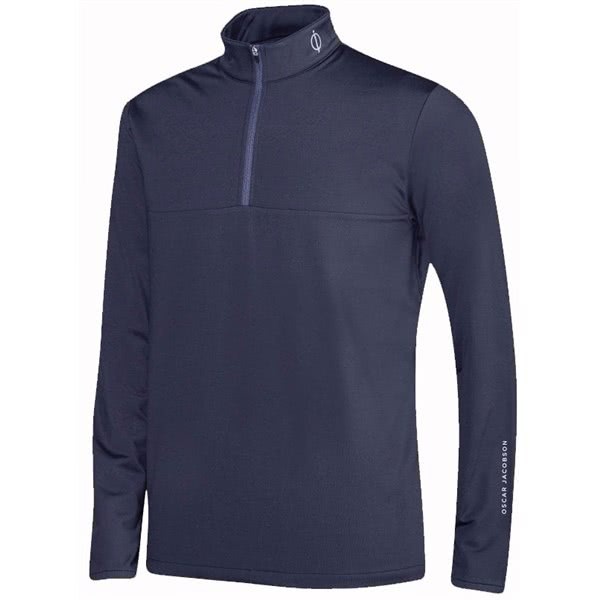 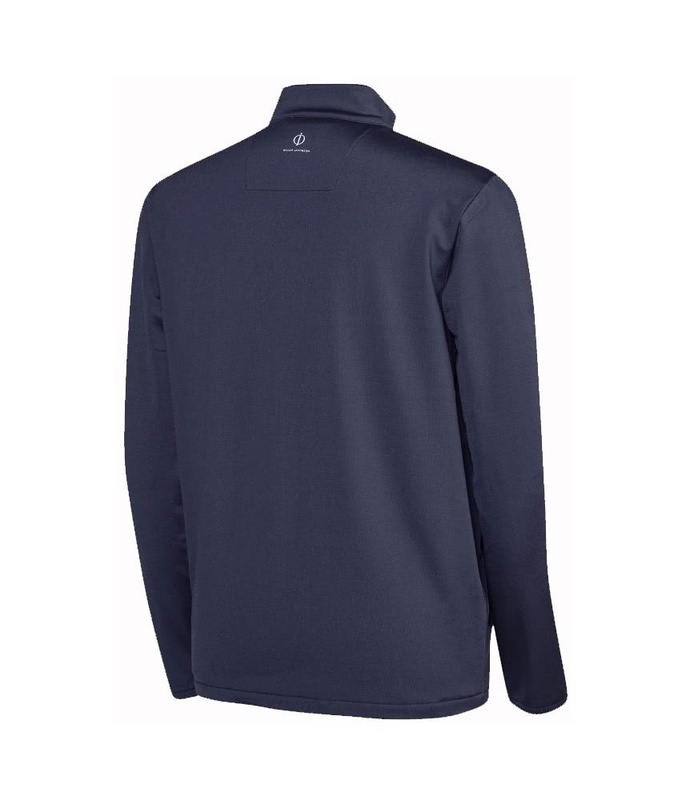 The high, stand-up collar design and half zip design provides exceptional levels of coverage as well as excellent ventilation and easy on/off.